Hey guys! I’m really excited to be participating in a popular design challenge that involves designers and bloggers to transform a room of their choice in a span of 6 weeks. It’s called the One Room Challenge and is hosted by Linda from Calling It Home. 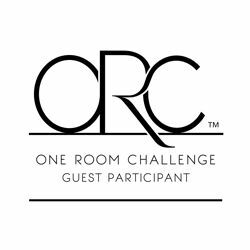 An important note is that 20 designers are the official participants of the One Room Challenge. They post their progress on Wednesdays. Bloggers and guest participants such as myself will post our progress on Thursdays. The final room reveals will take place on November 11th and 12th. EEEK, these 6 weeks will fly by in no time! The room I decided to make over is Ellie and Lauren’s bedroom. Surprise! Surprise! I’m always thinking about my kids, right? 🙂 Just to brief you guys, we have 3 bedrooms upstairs and 1 extra guest room in our basement. The girls each had their own separate rooms but that changed about 2 years ago. They apparently prefer to sleep in the same room. I guess we’re all afraid of monsters and ghosts at that age. Tell you the truth…I’m a chicken and don’t want to sleep by myself either! Let’s get to the photos of the room to be re-done. Just so you know, this room was in the transitional phase. It used to be our nursery room. I hope you believe me when I say that it wasn’t a hot mess like what you see now. 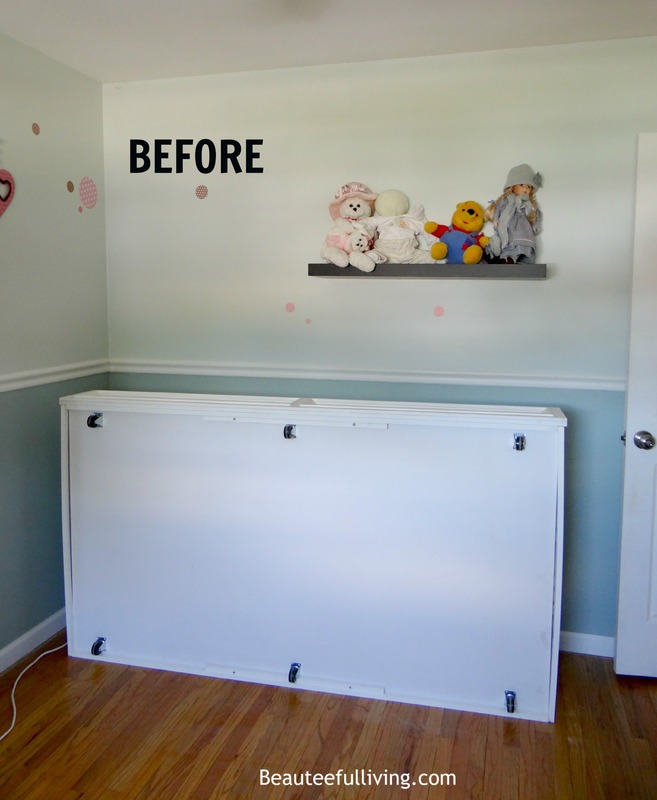 We recently removed the crib and what you see here is a wood bed frame on its way out. The white piece of furniture you see on the right is a sneak peek of a part of the bed you’ll see next week. Maximize wall space – Decorative art is great but adding several shelving units will provide much needed extra storage. Add Reading Area – The girls have their own love-seat (yes…kid-sized) which would be a perfect anchoring spot for their reading area. I’d like to install frame ledges to store and display their books! 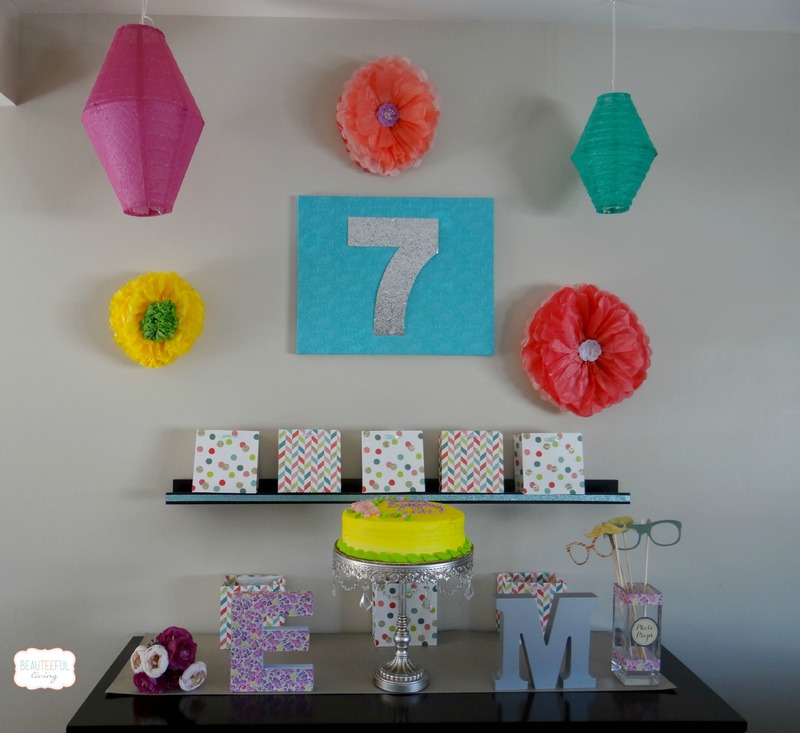 Create Fun Ambiance – I want the kids to be excited to walk into their room. While the look and feel will be “modern girl chic” (I hope), I still want it to be age-appropriate. My oldest is 7 and her sister is turning 5 later this month. 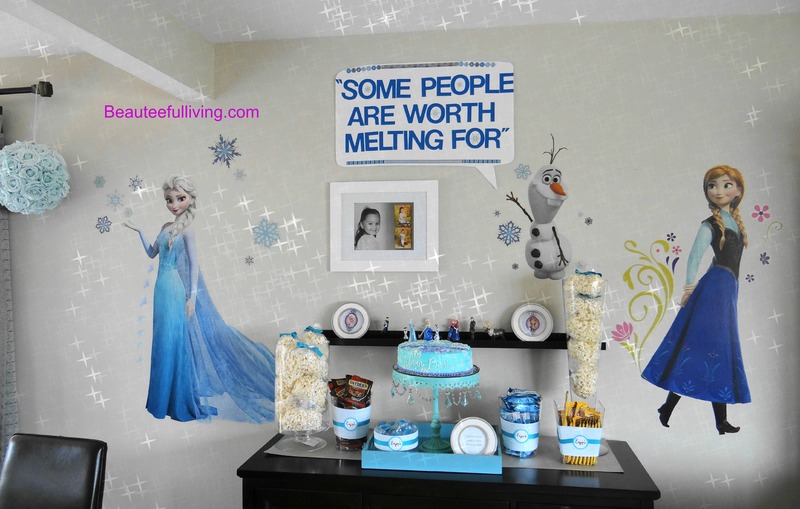 So… any idea how a girl like me who loves to decorate (especially for kids) would decorate a kid’s room? 1. I love the light and airy feel of this inspiration room from Pottery Barn Kids. Love the idea of having a tulle canopy hanging from the wall versus from ceiling. Grey and white walls look great together too! 2. Speaking of grey, I also love this inspiration room from PB Teen. Having white shelving to store neat storage containers and baskets would be wonderful. 3. Now, if I wanted to add some drama and glam to their room, I could extract some elements from this inspiration room from PB Teen. I love the touches of gold in this room. Maybe I’ll be bold and add black and white pillows in between the pink hues in their bedding. So, I think I’ll be designing their new room with elements from each of the 3 inspiration rooms. I can’t wait to transform the existing bedroom into a space fitting for 2 diva princesses! I’m also just as excited to see what amazing projects the other participants come up with for this fun challenge! 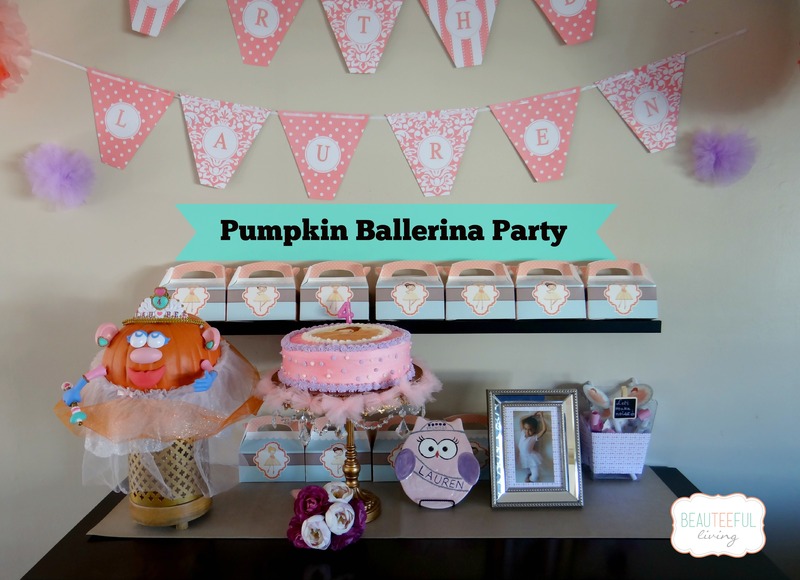 Check out the link up here to visit all the participants linking up to this challenge. Big thanks to Linda from Calling It Home for hosting! 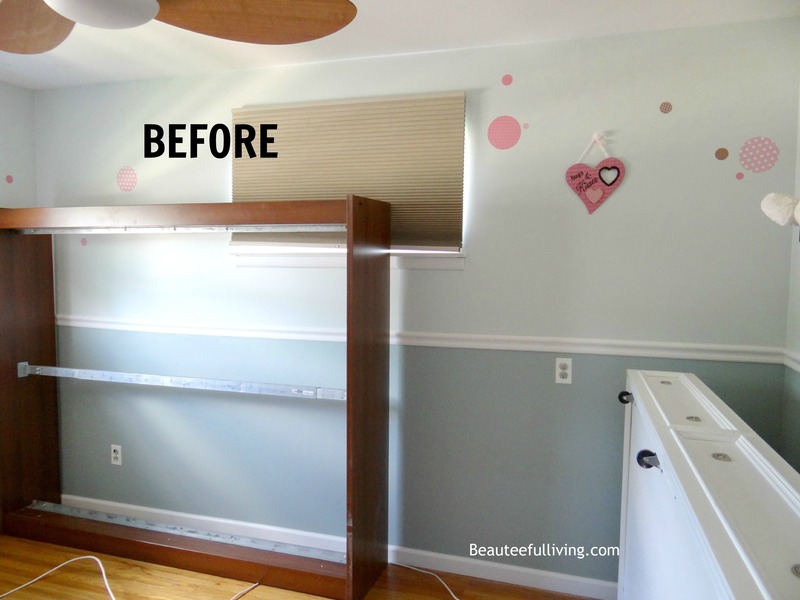 Tee I love makeovers on girls’ rooms. I don’t know it gets me thinking of what I would have wanted as a child. Looking forward to seeing the room come together. Loving the inspiration! Your girls are going to be so excited to have their room all redone! I love all the visions you have for the room and I’m excited to see how you transform all 3 for the room! Oh, I am excited to see what you come up with, because I am currently working on my daughters room, too! That is so sweet that they love to sleep in the same room. I would be using that extra room for an office and crafting room! ha! PB has the best bedding! I love your inspiration rooms! You can never go wrong with PB:) Can’t wait to see what you do! Gosh I am jealous my bedroom as a kid wasn’t this cool! Love the PB teen room. Excited to see what you do with the room. Thanks so much, Tiffany. Let’s hope I can get that room remotely close to the inspiration rooms! I love feminine, frilly rooms! I’m looking forward to following the transformation! The inspiration rooms are lovely and I am sure the makeover will be fabulous — especially the reading nook! Hi Traci! Thanks so much for believing that it wasn’t a hot mess before. Haha. Thanks for stopping by. I can’t wait to see how you blend all your different inspirations. Thanks so much, Michelle. I appreciate you stopping by the blog. I’m right there with you on the stuff animal situation, were in desperate need to find storage for them. Love all the inspiration images. Can’t wait to see what you come up with! Thanks so much, Katy! Yeah, definitely too many stuffed animals around. Another girl room! I’m excited to see what you wind up doing and I love, love the gold PB bed. Good luck wrangling the stuffed animal collection! So glad you chose a kids room too! Little girls’ rooms are so fun to do! Love that third inspo photo especially- good luck! Thanks so much! Can’t wait to see your room transformation too! I LOVE your inspiration pictures. Your girls are going to have an amazing room. And I really can’t wait to see how you address the stuffed animals. My daughter has SO many stuffed animals and every time there’s a garage sale in the neighborhood… guess what she want to buy? More stuffed animals… It’s craziness! Can’t wait to follow along! Thanks so much, Erin! Omg, I hear you about them wanting stuffed animals all the time. It’s going to be beautiful, AND fun, I just know it! I can’t wait to see! I really like that PB teen room and I cannot wait to see what you do. Can’t wait to follow along and see how it looks! Hi, Tee! Hope all goes well with the room! 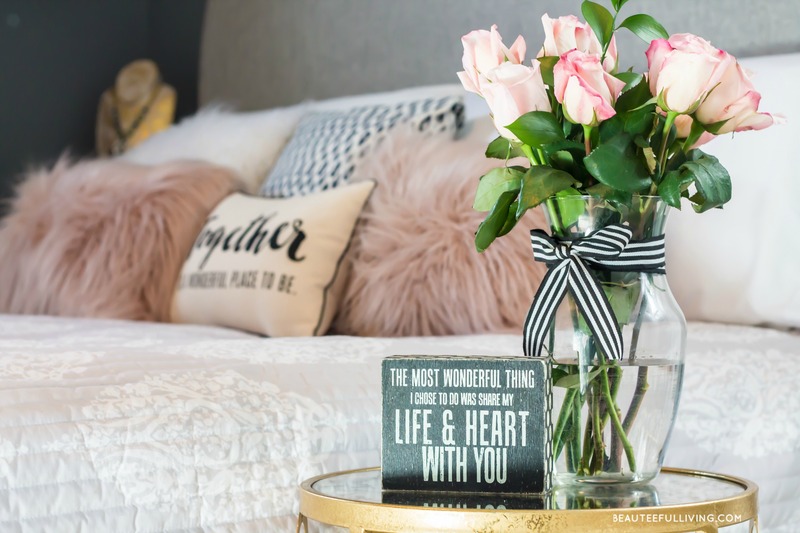 I love the grey inspiration room from PB Teen!